Cover your drains. The best AND easiest way to keep your drains clog-free is to keep everything but water out in the first place. By placing mesh screens over all of your drains, you’ll be able to catch and remove hair, food particles, and other debris. Pro Tip: Don’t want mesh screens to clash with your décor? Mesh screens can easily be installed under your shower drain cover, so you’ll still be able to catch debris without having to look at the buildup. Minimize shower shedding. It’s impossible to shower without losing some hair to the drain, but you can easily minimize hair-induced clogs by brushing or combing your hair right before you step into the shower. By doing this the majority of your loose hairs will end up in your brush rather than your drain! Bathe your pets outside. Weather permitting, washing your pets outside will keep loads of hair out of your drain. And during colder months when pets need to be bathed inside, you can block the drain with a washcloth to keep their fur out of your pipes OR opt to bathe them in a wash tub you can empty outside rather than in your bathtub. Give your garbage disposal a break. The more you compost, the less opportunity you’ll have to clog your garbage disposal. On top of that, using your garbage disposal less will also conserve water and energy! 1. Frequent Repairs. Schedule maintenance is important to ensure your unit is running efficiently, but when the HVAC technician knows you and your dog by name, it might be time to consider a new AC unit. A simple, occasional repair will keep your unit running, but continuous repairs are expensive and a sign of decline. 2. Temperature Fluctuations. 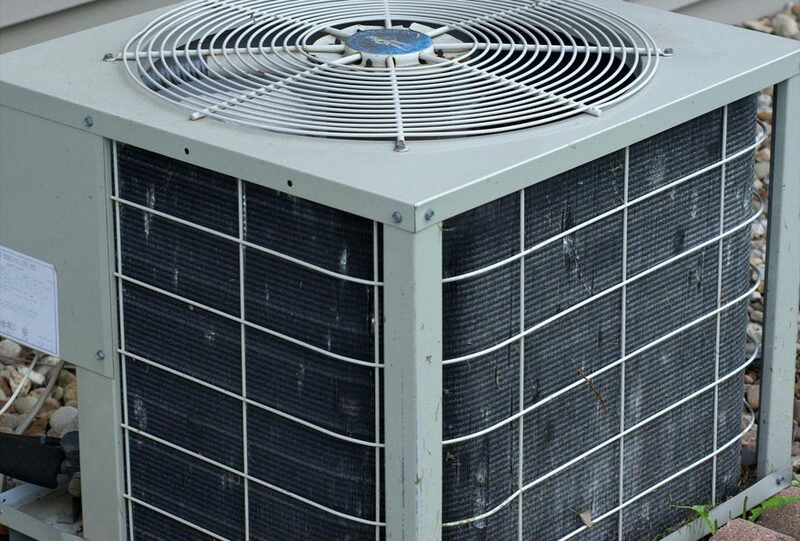 A well-functioning AC unit can keep up with changing outdoor conditions and maintain a comfortable, steady temperature at the right humidity levels. 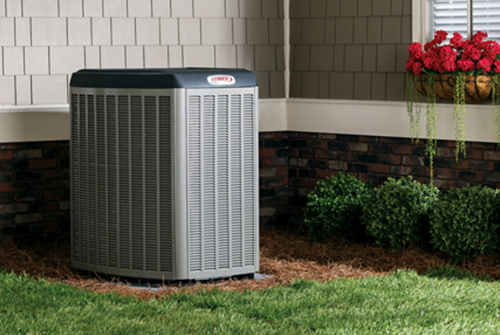 If your central AC unit used to keep your home consistently comfortable but stopped doing so, it’s time for an upgrade. 3. Rising Energy Bills. Air conditioning units that are starting to fail may consume more energy than they did when they functioned properly. This usually happens because the AC unit now needs to run longer or more frequently to maintain a consistent temperature. 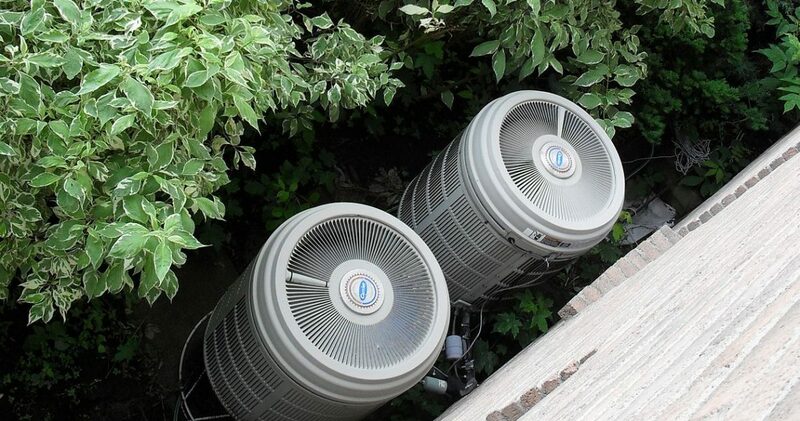 If your energy bills are on the rise, your AC unit may be the culprit. 4. Poor Operation. If your central air conditioning unit is making banging, grinding, or clanging noises, it may be on its last legs. Units that turn off and on frequently are also indicative of poor operation. Replacing the air filter in your HVAC unit is one of the most effective ways you can improve its performance and your home’s air quality. As you would expect, a filter prevents debris and pollution from harming the entire system, and an old, dirty filter isn’t much use. In fact, a filter in need of replacing will slow air flow and increases your energy bill as the system works harder to heat or cool your home. High-quality air filters save time and money. Contact your HVAC manufacturer and see what the professionals recommend. Extra use may cause dirt and grime to build up more quickly. Check the filter regularly to make sure it’s not clogged. Be prepared. Once you know what filter to buy, purchase several at a time to avoid putting it off when the time comes. Clogged toilets – During the warmer seasons of the year, school is out, and this can contribute to more toilet clogs. Having some kids in the house can mean more trips to the toilet and using too much toilet paper which results in clogs. Sewer line backups – Summers are typically the time for multiple thunderstorms and heavy rains. Although these are usually for the warmer months, this can cause problems with your sewer line. Water sprinkler problems – The time you use your water sprinkler the most is during the summer months. Keeping your lawn watered can contribute to having issues with this system. 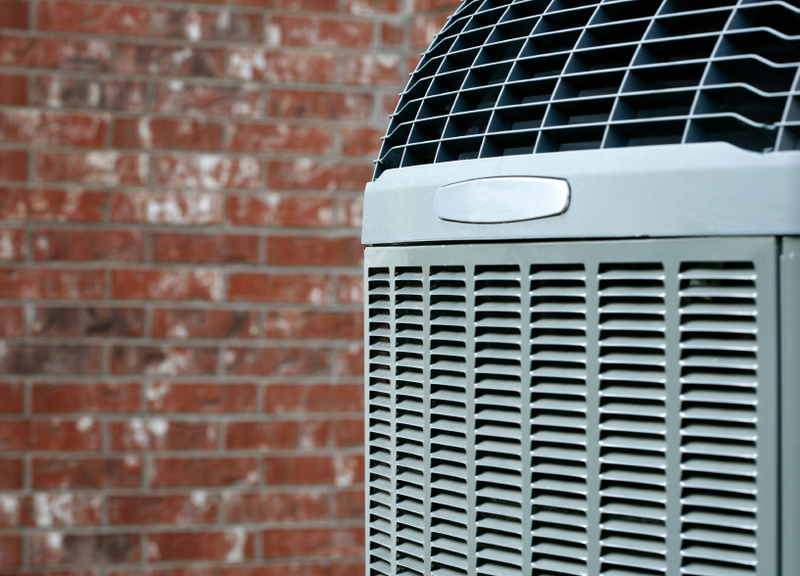 If you are noticing weak or little air flow through your AC vents, the unit’s compressor may be failing. In case your areas or rooms in your home are getting cold air while others are not, then the trouble might be with your ductwork and it’s a sign that your AC system needs urgent repair. Over time, debris can get stuck in your air conditioning vents. Not only this obstructs airflow, but it also presents a health risk to you and your family. 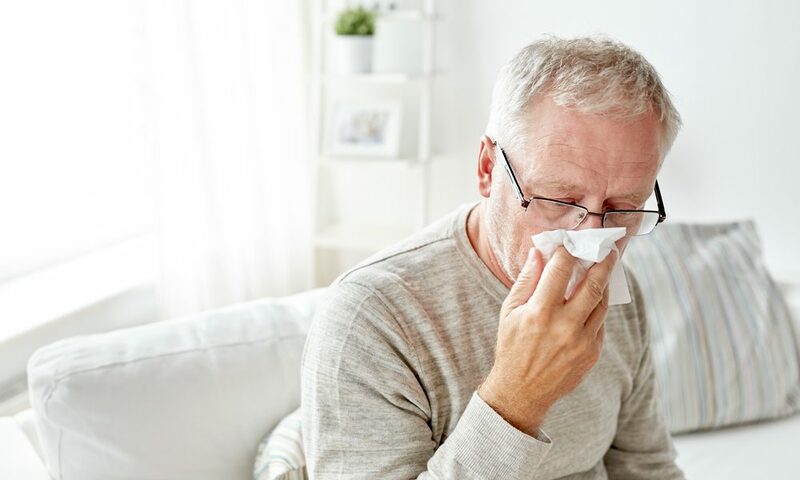 Having your air conditioner’s ducts cleaned is a great way to restore airflow and ensure that your AC system is working well when you need it most. 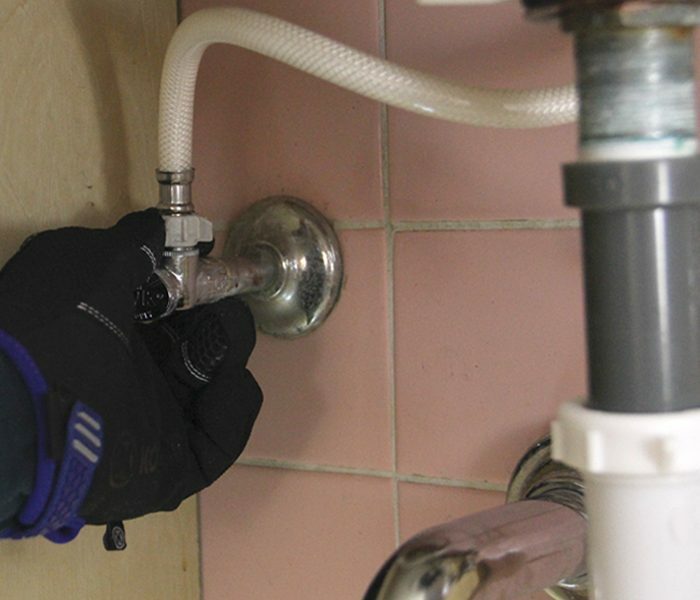 While in most cases you may be able to easily tighten a leaky faucet, not all faucets are quick fixes. A small leak may not seem like a big deal, but a leaky faucet dripping at the rate of one drop per second can waste up to 3,000 gallons in one year—the equivalent of 174 showers. It’ll likely cost you much more to let the faucet leak than it would to call a plumber. Whether it’s poor water pressure from a single faucet or a common issue across your entire home, it’s best to call a Green Apple plumber if you’re having water pressure issues. 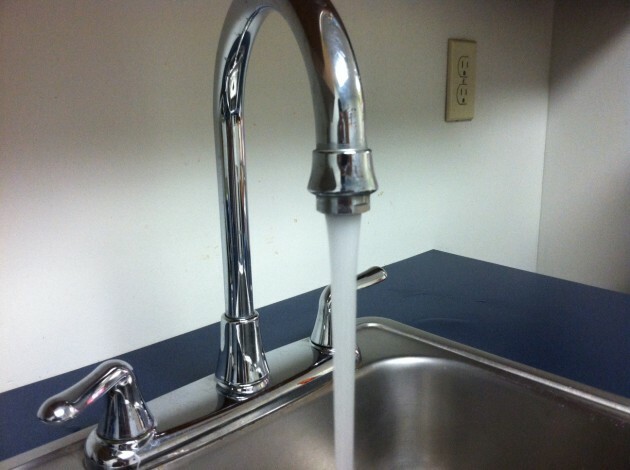 While it may be as simple as cleaning out a single fixture or unclogging a pipe, there may be bigger issues with your water supply that need to be resolved. 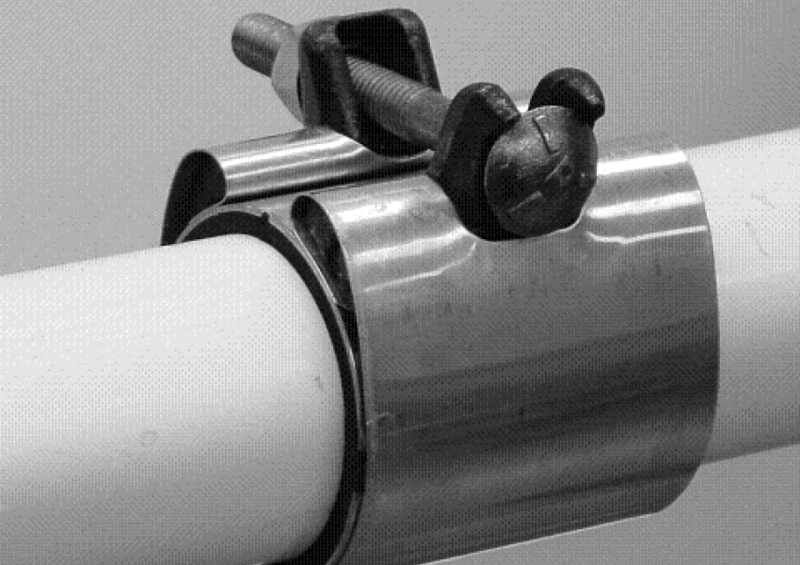 Trying to thaw frozen pipes on your own could result in cracked pipes or even worse, full bursts. 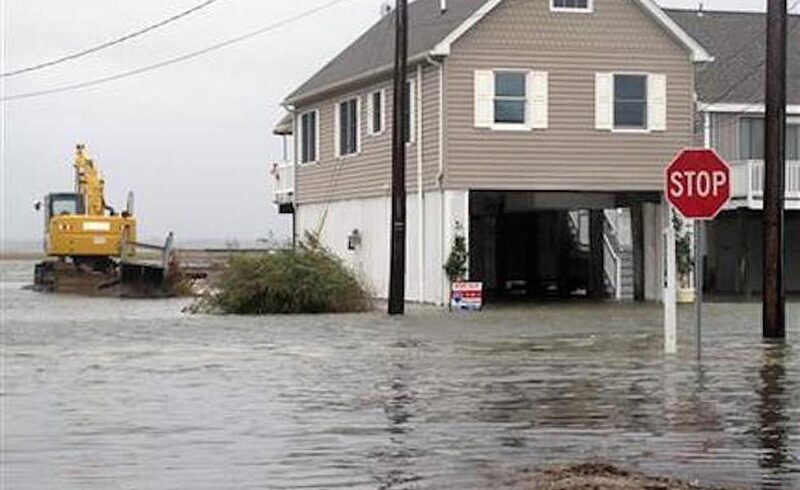 To save yourself from a huge mess, call a water damage restoration specialist. If your water isn’t getting hot enough or water temperature is inconsistent, it’s likely you have water heater issues that need to be looked at by a professional. If your water heater isn’t getting hot enough, it can become a cesspool for bacteria. And nobody likes sudden bursts of scalding water in the shower. Tinkering with a flammable, pressurized water heater on your own can be dangerous so leave it to the pros. If you’re doing home renovations that involve plumbing in any way, it’s best to seek out the services of a plumber. They can ensure that all proper permits have been acquired and that all work is up to code. One of the many benefits of a central air system is the air pushed through the ducts is filtered. The air quality of your home will improve, which means fewer allergens and potentially harmful gases. However, this benefit requires maintaining and changing the filter regularly. Modern units have filter indicators that’ll tell you when you need to change your filter. If you live in an area with high levels of humidity, filtering the air also means lowering the humidity level. This increases the comfort level of your home, too. Green Apple Plumbing & Mechanical are the experts you can trust. We have been serving the NJ area for years with professionalism and expertise. Customer service and care are always our number one priority. If you have any questions or concerns regarding any of your HVAC or plumbing needs call us toll-free at 888-315-5564. Does Your HVAC System Need A Reboot? 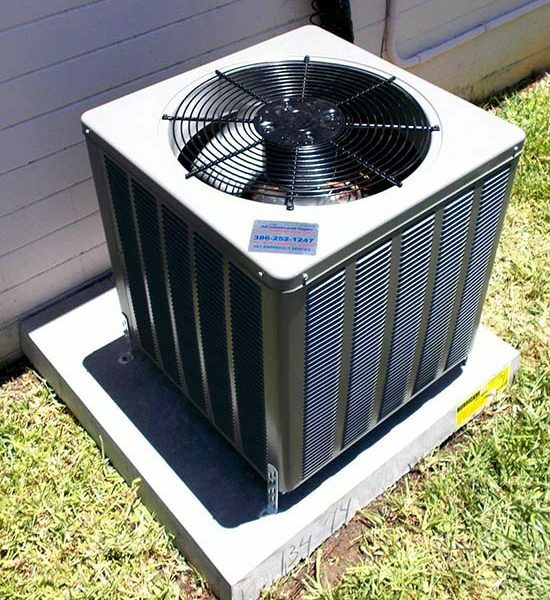 If you have an older central air conditioner, you might choose to replace the outdoor compressor with a modern, high-efficiency unit. If you do so, consult a Green Apple heating and cooling contractor to assure that the new compressor is properly matched to the indoor unit. However, considering recent changes in refrigerants and air conditioning designs, it might be wiser to replace the entire system. Today’s best air conditioners use 30% to 50% less energy to produce the same amount of cooling as air conditioners made in the mid-1970s. Even if your air conditioner is only 10 years old, you may save 20% to 40% of your cooling energy costs by replacing it with a newer, more efficient model. As temperatures are (usually) not extreme in the spring, there are fewer emergency breakdowns and replacements. This allows our HVAC companies to be more accommodating to an installation date that’s convenient for you. If you plan to have your system replaced, you can set aside money ahead of time. In the case of an emergency replacement, you may not always have the money saved up. Either away, Bell Brothers does offer financing options to help with the cost. By planning a replacement — rather than being surprised with an emergency replacement — you can save money by updating both systems the same day. It’s more cost effective to have an installation technician come to your home one time rather than two. Not only do most furnaces and air conditioners have the same life expectancy and will most likely need to be replaced around the same time, they also rely on each other. If replaced separately, some work may have to be re-done when the second system is installed. You will see the biggest increase in energy efficiency with two new systems compared to one. Sometimes updating only one unit doesn’t increase the whole system’s efficiency enough to allow a homeowner to receive the maximum rebate. While many Americans use their tax refund for fun purchases, you may want to consider putting it toward a new HVAC system.